I love animals! Thanks so much. Beautiful kit! Thank you very much! This is SUCH a cute kit!!! Thank you so much!!! Great kit! Thank you for sharing! Thanks so much for this great spring kit! I am tired of the cold and snow as well! 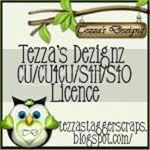 You're more then welcome to use my kits in your tutorial, all I ask is that you give a link back here to my blog. Please don't share my kits inless you write me to get permission to give them out. TY so much for liking my kits. 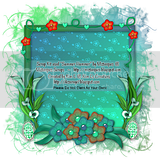 I love cluster frames with my kits please email them and I will post them here with an link back to your blog. 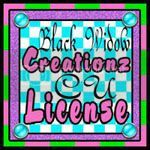 If you make anything with my kits I would love to see them please email them to me and I will post them on my blogI would love to show the world your awesome tags. New items in the store! 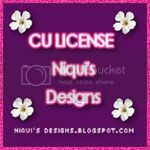 Cluster frames, CU kits and buy my store sale! 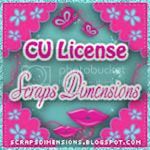 Patriotic CU freebies for download!! New Kit in Stores !! Merry Christmas from all of us!. July Train - SIGN UPS OPEN!! New kit "Sweet Emotion" in stores now! The Princess Party has departed! New Single Rac Tube and Scrap Kit! Designed by Stina is Moving to a New Home! Choo Choo! Sporstacular Blog Train Departs! 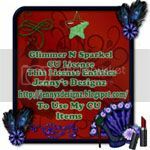 Padded Cell Blog Train leaves the station ..
©Jenny's Designz, . Simple theme. Powered by Blogger.